Advanced Technology. Proven Digital Expertise. Gestalt Diagnostics has acquired Peak Medical. Find the details here. For more information about Peak click here. All of our initiatives are founded in quality. Quality in the solutions we develop as well as in the services we provide. We follow an Agile Process in our product development to provide rapid, high quality innovation. We focus on quality in the technology so you can focus on quality in healthcare. Our employees are not only smart and experts in their area, they are dedicated to increasing research and innovation. 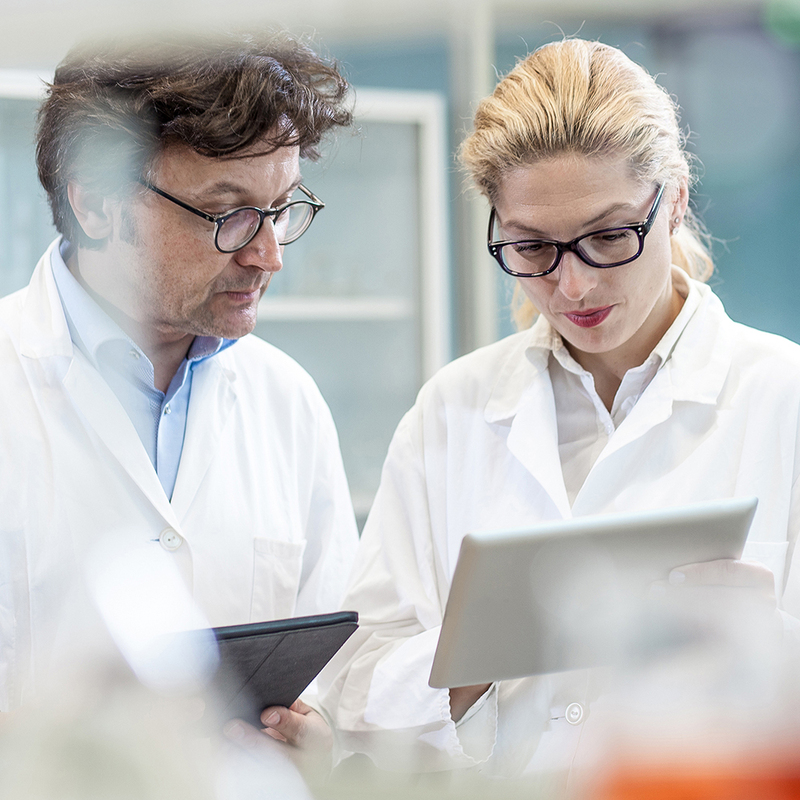 We are all in business to be successful, but we are also focused on providing a platform for faster, less expensive and more accurate diagnosis, treatment and patient outcomes. Our PathFlow solution is built upon the foundation of a widely adopted radiology workflow system. We have significant, proven success in building, deploying and supporting that platform. We have now taken the basis of that proven technology and reworked it for the pathology lab. More specifically — for pathologists. Our solutions are all based on the latest technology standards — HL7, DICOM — with a focus on security. But, what really sets us apart, is our unique Pathologist Cockpit. 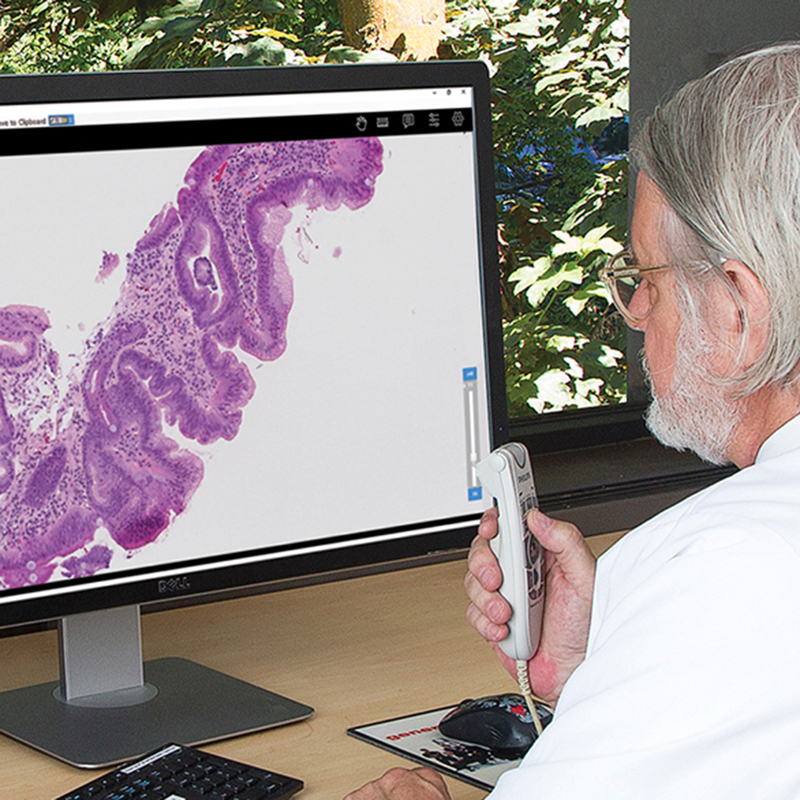 Now the pathologist has access to all of the relevant case information as well as the digital images, in a streamlined workflow, eliminating the need to be mired in the LIS.